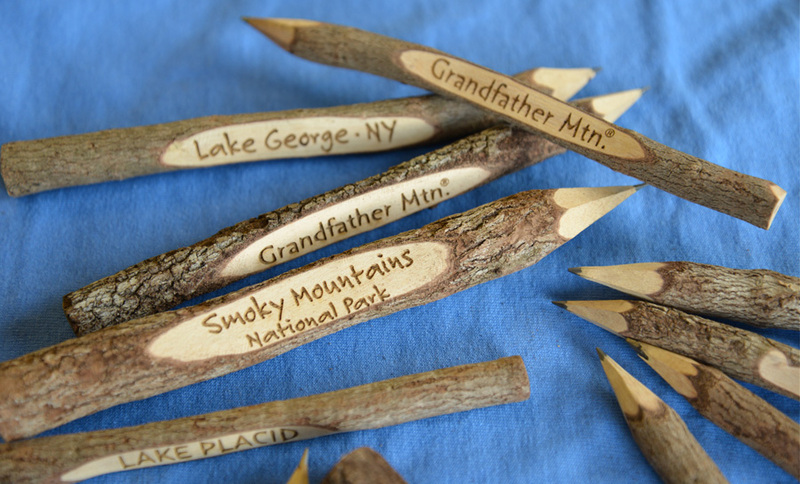 Mountain Graphics is excited to offer two new products for laser engraving: twig pencils and wooden magnets. 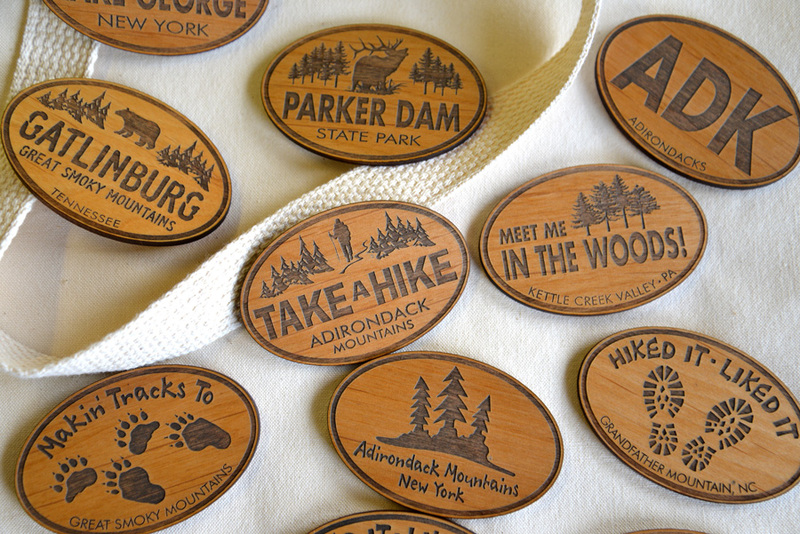 Made locally in Pennsylvania, these wooden magnets measure 2″x3″. They can be engraved with any of our wholesale sticker designs and customized with your business or organization’s name. Wooden 2″x3″ oval magnets can be engraved with any of our sticker designs. The twig pencils measure approximately 7 inches long and can be engraved with your name drop information. These 7″ twig pencils can be engraved with your organization’s name and location. For more information, give us a call at 1-888-764-6450 or visit our website. Previous Funny Valentine’s Day T-shirt Round-up! Sandy on The Trail Is Calling…..
Sandy Briggs on The Trail Is Calling…..